For the ninth year Telecentre Europe (www.telecentre-europe.org) will organise its annual conference under the theme of Digital Skills for Future Work on 06-08th of October, 2016. This year the event will be hosted by Belgian member Digipolis Ghent at the NH Gent Belfort Hotel in Ghent.Day 1 (Thursday 7th October) will be focused on policy and practice around digital skills for future technologies and modes of employment. Delegates will then consider the future needs of citizens and plan for interventions that will support them. Day 2 (Friday, 8th October) will provide further in-depth discussion on future skills for learning and recruitment, how industry and government can help organisations to adapt, with some practical ‘how to’ sessions. It will also provide a forum to discover the learning from specific transferable projects of the member organisations. 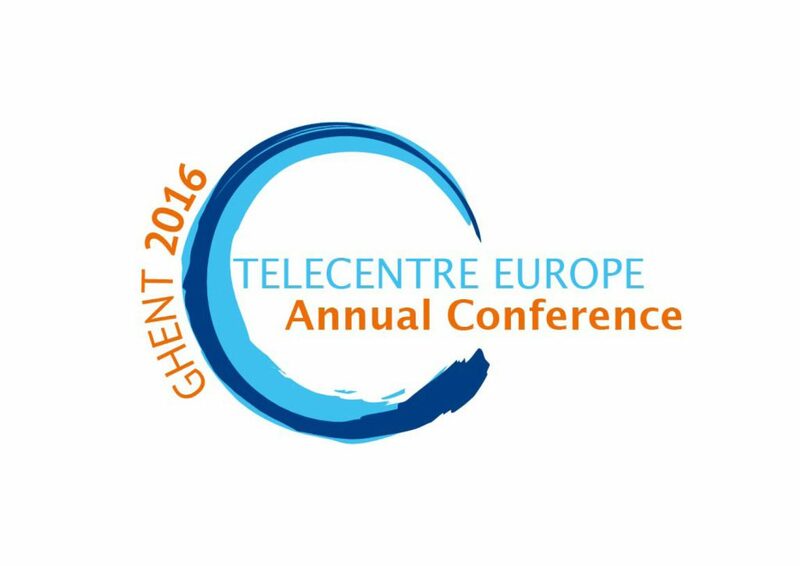 The culmination of the conference on Friday evening is the Telecentre Awards 2016 ceremony, which will recognise the best individuals and organisations in digital inclusion across Europe. Delegates will also be able to preview the Ghent Digital Interactive Fair on Saturday 8thOctober.